Hairdresser Jean Louis David has taken over the salons on several MSC Cruises ships, and the brand will be expanded fleetwide under a new partnership agreement. 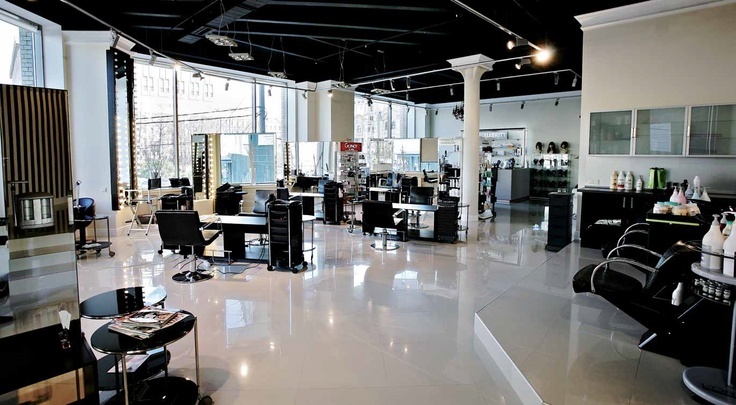 Jean Louis David, founded in 1961 in Paris, has over 1,000 salons internationally. It will expand to 11 existing MSC ships and to new ships, beginning with the MSC Meraviglia in June 2017. The first Jean Louis David salons are already open on the MSC Preziosa, MSC Fantasia and MSC Poesia. MSC’s agreement with Jean Louis David is the latest in a string of partnerships with brands that include Lego, Samsung, Cirque du Soleil and chocolatier Jean Philippe Maury. Jean Louis David is owned by the Provalliance Group of Paris. 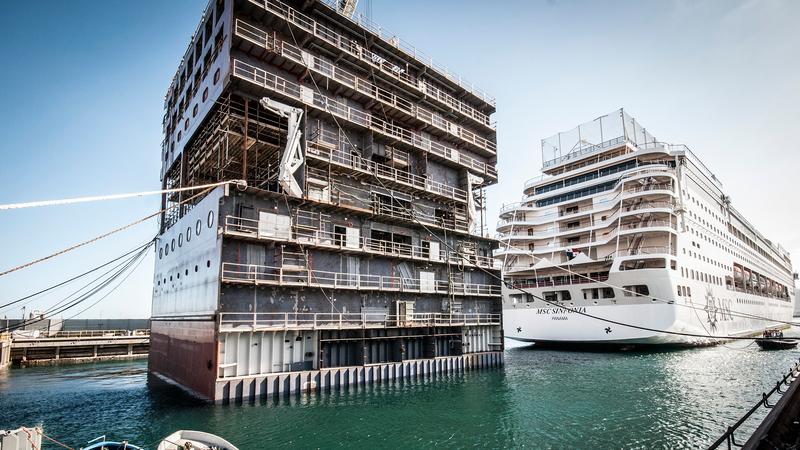 MSC Cruises’ €200m Renaissance Program will see the second ship in drydock for the next 10 weeks as the MSC Sinfonia arrived in Sicily for her stretching. Fincantieri’s marine engineers will carefully bisect MSC Sinfonia’s hull, after which the two halves of the ships will be slowly drawn apart. On January 20-21 they will insert a prebuilt 2,200-ton, 24-metre midsection containing 193 extra cabins. Then they will refit and renew much of the ship’s interior, bringing an enhanced sense of comfort and space. On Jan. 9, the new midsection was floated into the shipyard and hauled into the drydock area where MSC Sinfonia will remain for the duration of her stay. Once the work is complete and sea trials completed, the larger MSC Sinfonia will weigh anchor from the shipyard on March 25 for Genoa, from where she’ll begin for her maiden cruise to Ajaccio, Barcelona and Marseille. MSC Sinfonia will feature new purpose-built areas for children created in partnership with Chicco and LEGO, and a new Baby Club, Mini Club, Young Club and Teens Club. MSC Cruises has also reimagined the onboard dining experiences, keeping the buffet open 20 hours per day and installing fresh new dining spaces, a brand new lounge and an extended restaurant. The ship’s MSC Aurea Spa will also be enriched with additional massage areas, and a new outdoor spray park will be added on deck 13 – an exciting series of playful water features and jets. MSC Cruises currently carries roughly 40,000 guests per day, but by 2022 will double its capacity to 80,000 guests a day – 3.4 million per year – once the Renaissance Programme is completed and the last of seven planned ships is delivered.